to see the latest water level control technology. 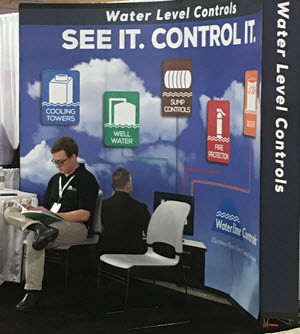 Drawing industry professionals from around the world, the latest advancements and trends in HVAC engineering will be on display, along with seminars and presentations. A real learning experience is available for all. This year’s Conference will have a new focus on building practices and residential systems, along with all of the expected programs on current trends in HVAC engineering. Last year was a chilly time in Chicago, and Florida was hopefully going to be warmer. With temperatures in the 50’s predicted over the weekend, the massive southern and east coast storms seem to be just far enough away to ensure a safe and comfortable time for all attendees. The main speaker at the opening Session this year is Laura Schwartz, the former White House director of events for the Clinton Administration. Her journalistic experience includes on air contributions to Fox, CNN and the BBC. For those with the extra time, Disneyland is a major local attraction, and with warmer weather expected for the few days following the Expo, a lot of attendees should be a few days late getting home…and why not! Temperatures should be in the 70’s, though some rain is expected later in the week. Of course, with all of the displays, meetings, seminars, etc., many will be pretty worn out after all of it. 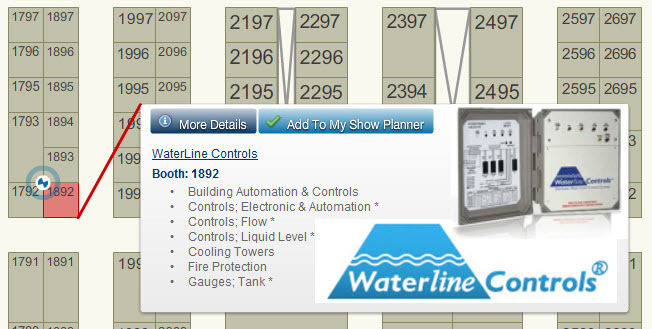 Waterline Controls will be manning our booth and showing the latest new products, including a brand new, just released product (last week in fact!). It is a new Well Water level control and sensor system. 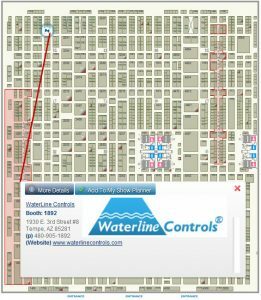 It is our most economical system to date, bringing the advanced control and sensing of our enterprise systems to a level that anyone can easily see the advantage to incorporating it into their existing or new installs. This product is THE low cost solution for well water holding tanks. Once you’ve seen this product, you’ll never use an old fashioned mechanical float switch again…never! You’ll never have to worry about it either, as the sensor will not foul or corrode, and has a 5 year limited warrantee. 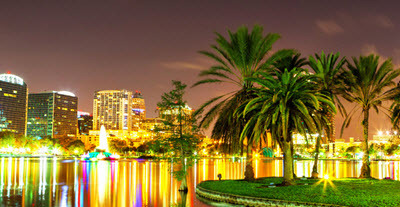 Join us in Florida for the latest in HVAC technology…and maybe a little fun and sun. 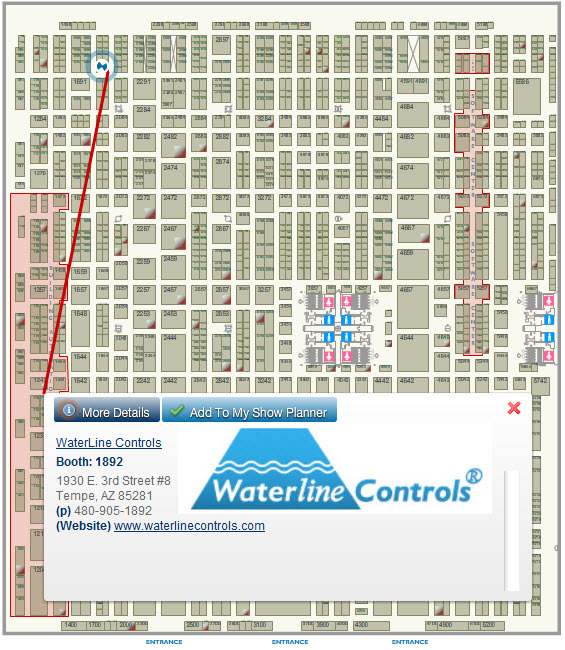 Come by and talk with us, we’ll be ready with all the information, and demonstrations of our advanced technology.